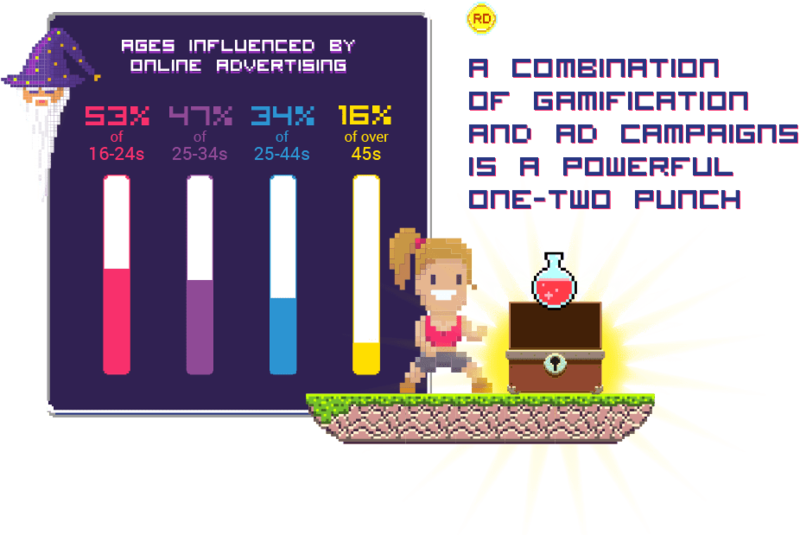 In the process of creating this report, we spoke to 2,000 UK consumers to explore the current state of online marketing and advertising, and test people’s tendency to engage with, buy from and continue to buy from a brand that gamified their marketing. It is the borrowing of elements of gameplay and applying them in a traditionally non-game context to recreate the same levels of attention and engagement in the human brain as would occur in a state of play. Due to its effectiveness in keeping the brain engrossed, gamifying has been used to enhance how both children and adults learn and retain information. 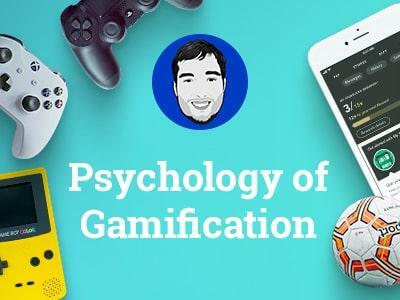 At its most basic level, gamification taps into the very human need to play. Our report not only explains why gamification is essential for brand exposure, but also explores new statistics around future consumers. 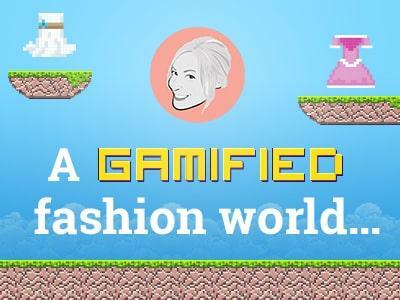 For brands that look ahead, gamification is good news. Today’s young people are enthusiastic about it and willing to engage with it. 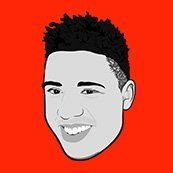 In fact, 91% of people aged 16-24 said they would be open to playing games with brands, 84% said they would buy from a brand they enjoyed playing a game with and 61% said they would keep buying from that brand. The conventional wisdom dictates that men, especially young men, are the game players. However, our survey shows this is not the case… that’s right, we have data that supports the opposite. 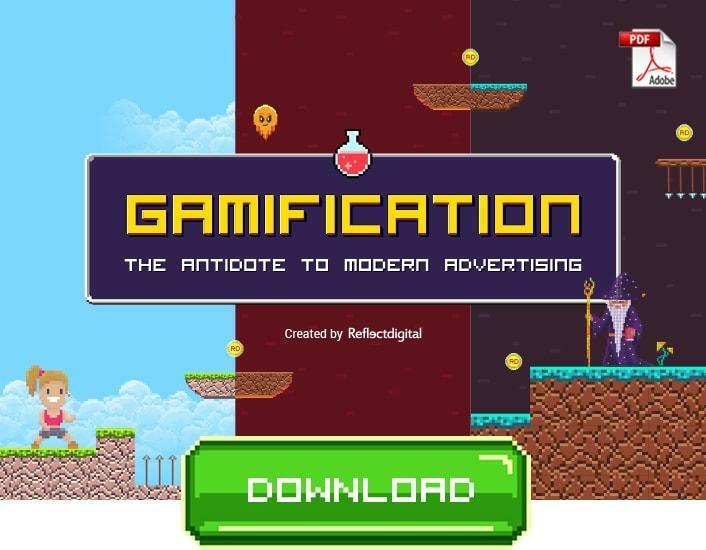 Download now to find out all about the wonders of gamification! All consumer-facing brands can benefit from adding games to its online marketing strategy. 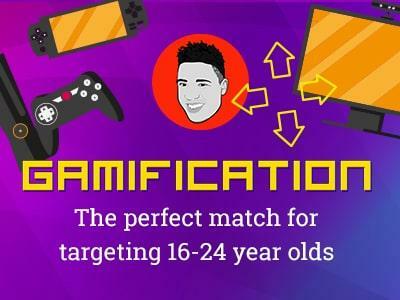 Here are a few example areas that are all set for gamification.